The days are getting shorter and colder. It’s that time of year when most of us wait out the cold months inside where it’s warm. 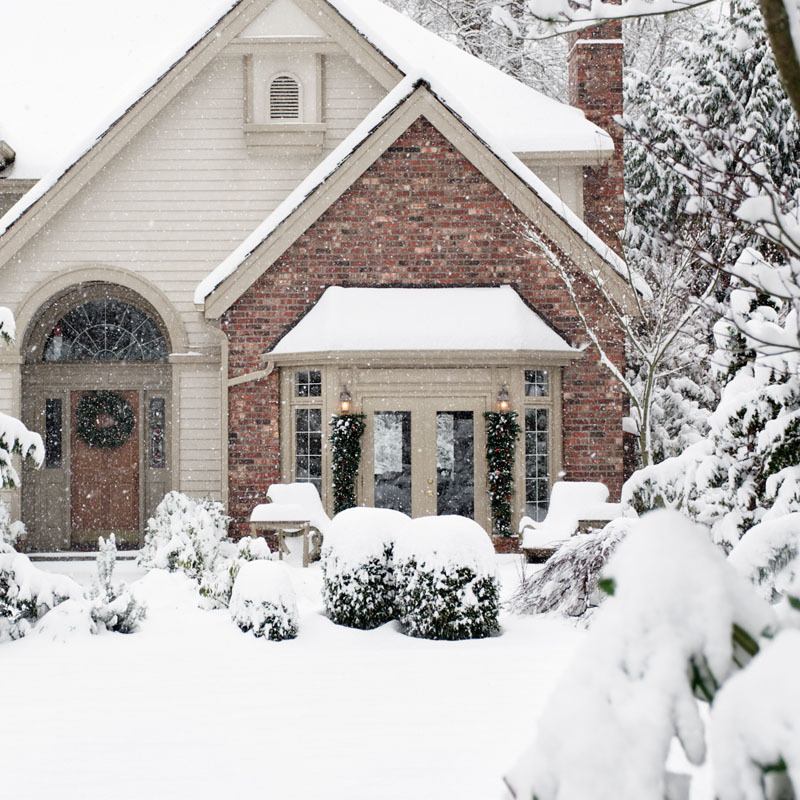 Before you hibernate for the winter, there are some essential steps that should be taken in order to make sure your yard and your house are protected. 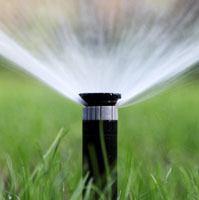 A sprinkler system is the heart of any well-maintained yard. It provides year-round water ensuring your yard looks its best which is why it is important to call someone to winterize your pipes. Water expands when it freezes, causing the pipes to rupture and burst underground. This can be very costly to fix. If you don’t know how to winterize your pipes it’s best left to a professional. 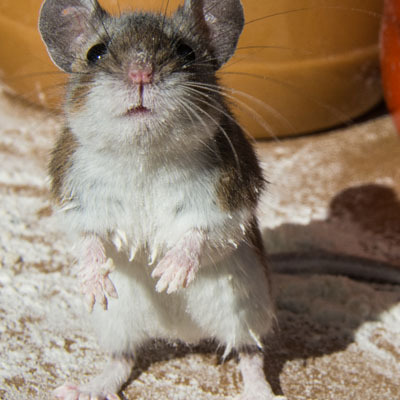 Make sure your house is protected from insects and rodents this winter. Give the outside of your house a thorough going over. Make sure weather stripping and caulking are in good condition. Inspect the foundation for cracks and seal them if there are any. Check for holes in screens or gaps in your eves. Keep firewood and other debris far away from your house as to not invite pests inside. Dormant Oil: Dormant oil is applied directly to the bark of trees and shrubs, covering up and killing any soft-bodied insects residing there. It should only be applied when the tree is dormant in the fall or early spring. At Green Tech we apply dormant oils in the spring and fall to make sure your trees reach their maximum potential. Deep Root Fertilization: Deep root feeding is the process by which by fertilizers, insecticides, and other soil enhancers are injected directly into a tree’s root system. This method encourages tree and shrub health throughout the year and eliminates competition from other plants. 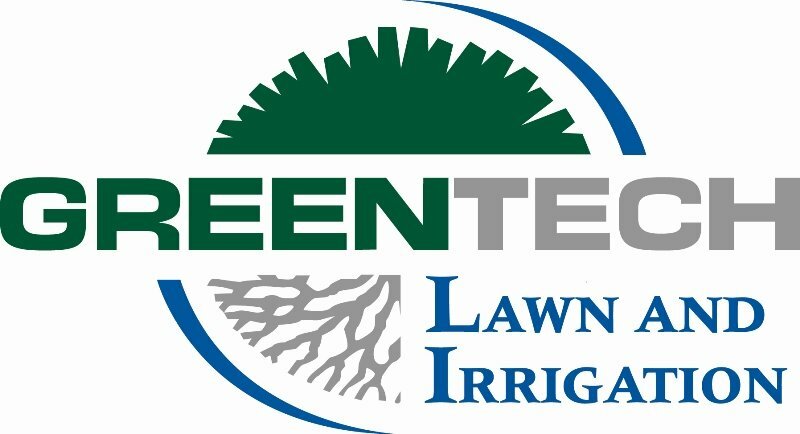 If you need help winterizing your yard call Green Tech. Our experienced crew can help you winterize your flush your irrigation system and get your trees ready for spring with our dormant oil and deep feeding programs.